If you continue in my word, you are truly my disciples; and you will know the truth, and the truth will make you free. in the Evening Prayer reading from John 8 (31-32). That’s what continuing our reading and meditating on the Word of God Lenten spiritual discipline can do for me. Make me free. As we come to know that truth, it will also make us "odd," wrote author, Flannery O’Connor. The non-believing people around us will see us as having an odd and irrational leaning into religion, superstition and outmoded moral standards. Or, we might be tempted to lean too far the other way. Thirty years ago I read something Stanley Hauerwas and William Willimon wrote in their book, Resident Aliens, which has stuck with me ever since: in their effort to be relevant to the surrounding culture many Christians have leaned so far over that they’ve fallen in. The fact is, I need to be aware of which way I’m leaning, and why. 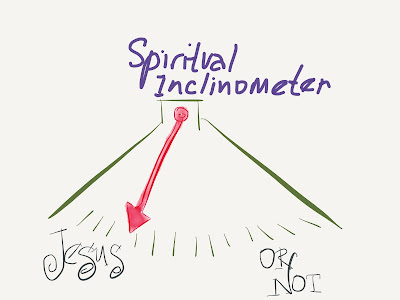 Is my leaning bringing me closer to Jesus, or taking me further away? Am I fitting into the culture too well, or maintaining some salty oddness—enough to be tasty and different in an intriguing way. The danger is, just as Ian Fletcher Thornley’s character yesterday “thought” he’d put away the things that could come back and blow him wide open, if I pay too little attention I, too, can “think” the things that could trip me up have been put away and dealt with. Better for me not to just “think” I’ve put things away. 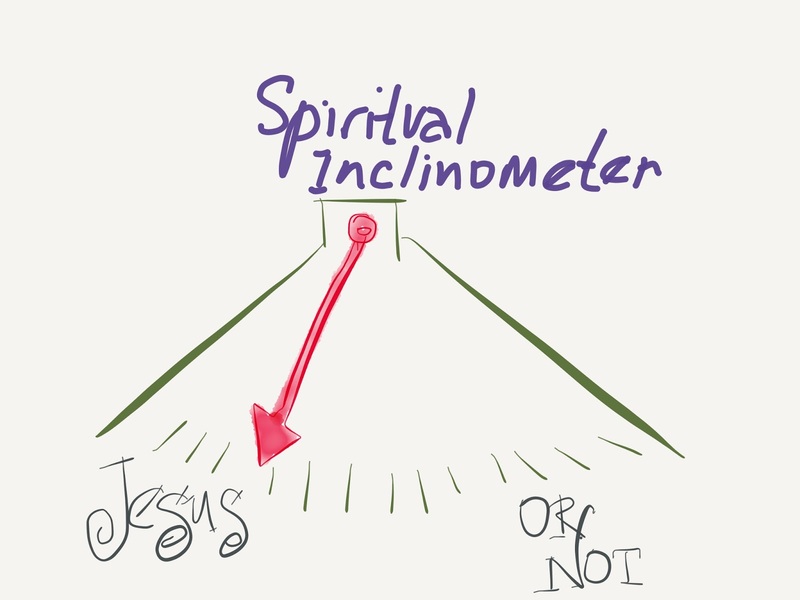 A Holy Lent’s spiritual disciplines manage my leanings and help me to be sure. Today we’re half way home.